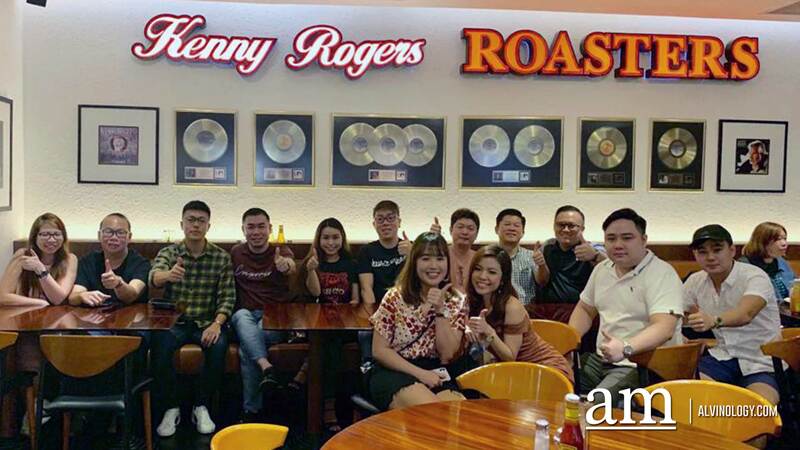 Barely a week after shocking diners by announcing its closure following more than a decade in business, American rotisserie restaurant, Kenny Rogers Roasters at Great World City now says it will reopen sometime this year. 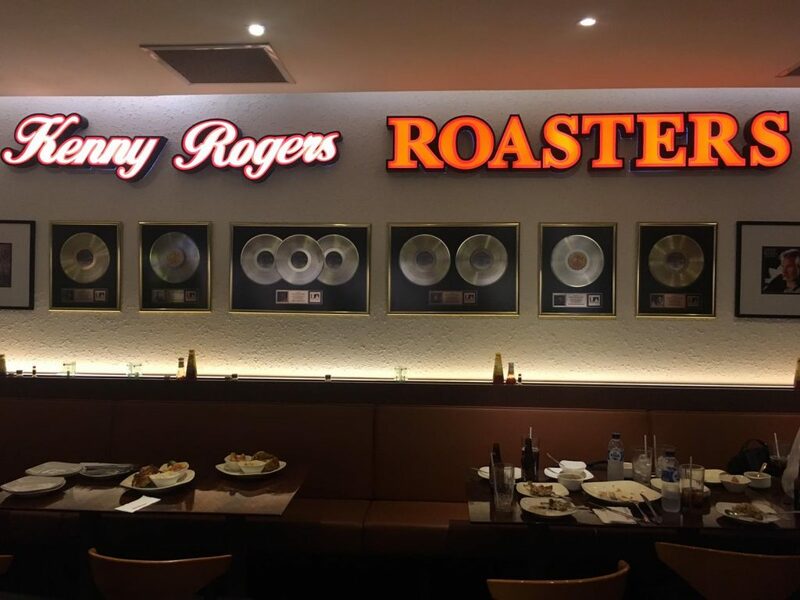 Here’s a summary of what you can expect at the new Kenny Rogers Singapore from what was announced so far. 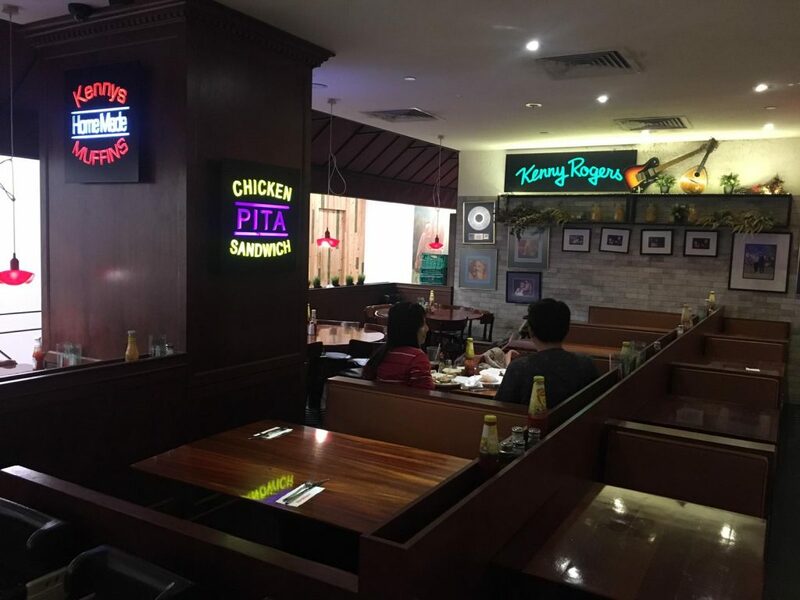 A wave of disappointment was set off after a notice was put up at the outlet, on the first floor of the mall in Kim Seng Promenade, stating that April 14 would be the last day of operations for the family-style chicken eatery. When it first announced its closure, the American eatery received an outpouring of support on their social media from dedicated patrons dismayed by the news. When the final dishes are served today (April 14), the all-American restaurant will close its doors to the public only to re-emerge in the near future in new facilities, new locations, and with a new fast casual dining concept that promises speedy service (no longer than ten minutes from the time you place your order) without compromising the quality of food. But diners shouldn’t expect many other changes from the restaurant they know and love. 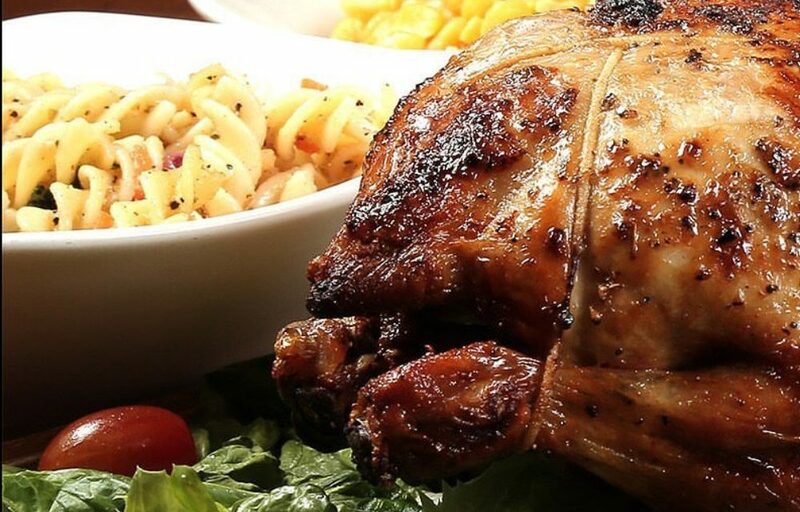 Crowd-pleasers like its quarter rotisserie chicken, mac and cheese and corn muffin will remain available along with a range of exciting new creations and seasonal items. 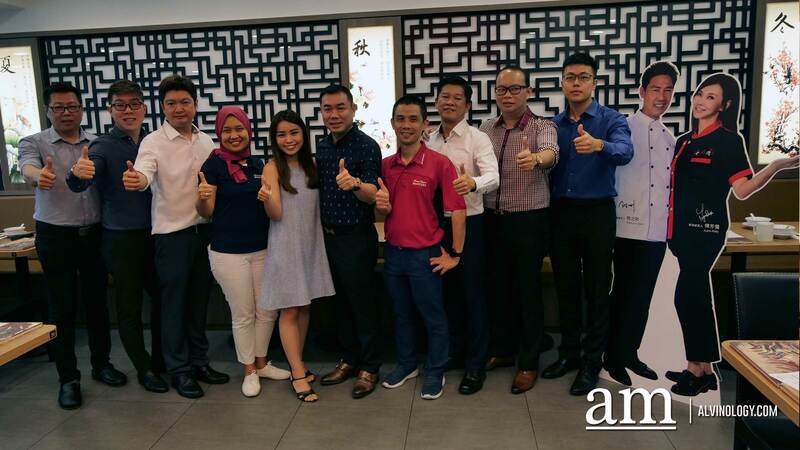 With the new menu, you can also expect food options that won’t derail you from your healthy goals and go beyond salads. 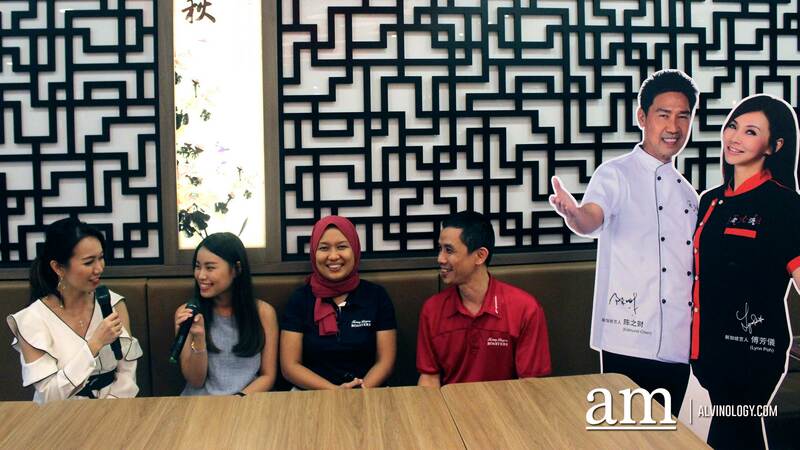 Some highlights include the OMG (Outrageous Mouthwatering Guiltless ) Chicken that is cooked with a combi oven but is as crisp and tasty as conventional fried chicken as well as healthy Nasi Lemak that is made with virgin coconut oil and red rice.